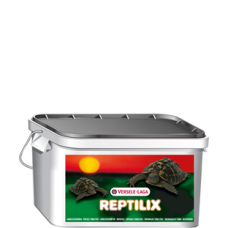 Many people prefer to feed their reptiles live insects. However, a diet of live food can be difficult to maintain, as the prey needs to be taken care of and fed with the correct diet in order to provide a nutritional gut load. 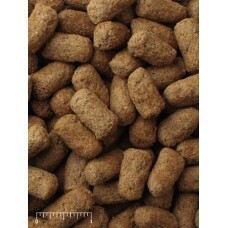 Frozen reptile food offers a great solution.